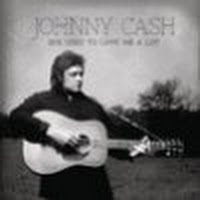 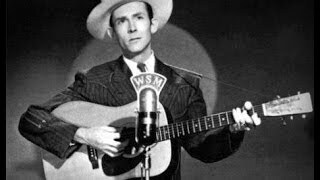 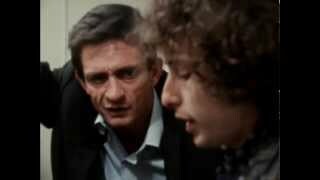 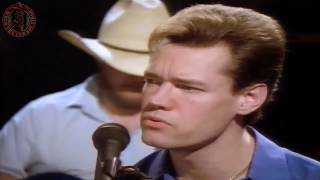 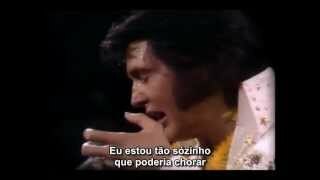 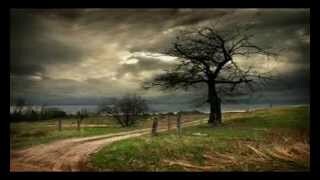 "I'm So Lonesome I Could Cry" (2002) on the albums Now, There Was a Song! 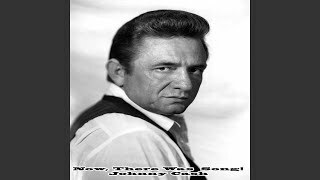 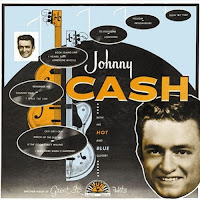 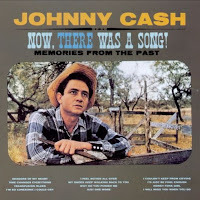 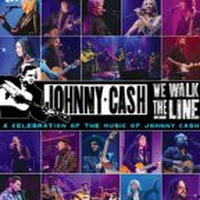 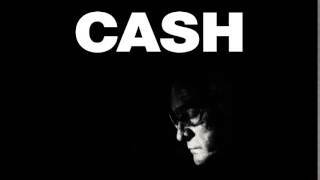 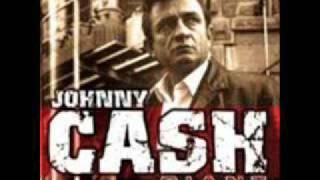 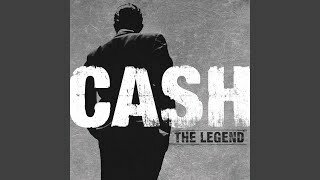 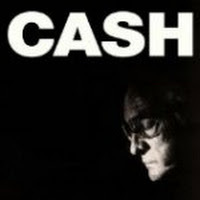 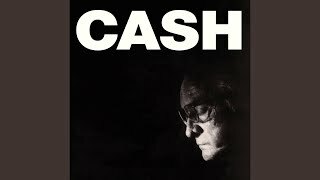 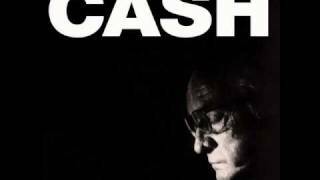 (1960), The Man Comes Around(2002), American IV: The Man Comes Around(2002), The Signature Collection: Johnny Cash(2012), We Walk The Line: A Celebration Of The Music Of Johnny Cash (CD/DVD)(2012), Masters of Music: Essential Original Albums(2017). 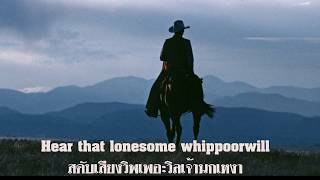 Sáng tác bởi WILLIAMS, SR., HANK. 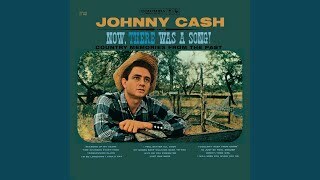 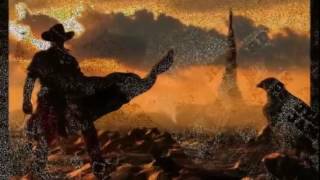 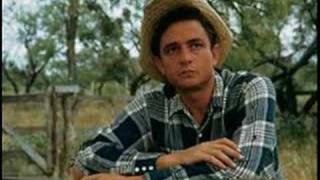 Albums has song "I'm So Lonesome I Could Cry"